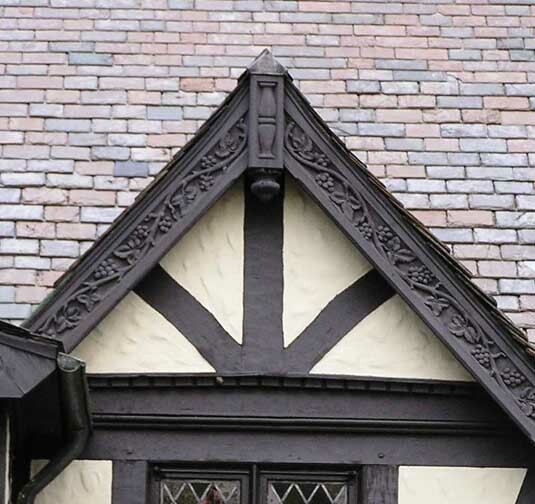 A finial that points downwards is called a pendant finial. 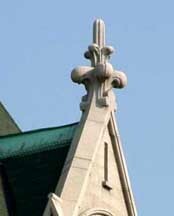 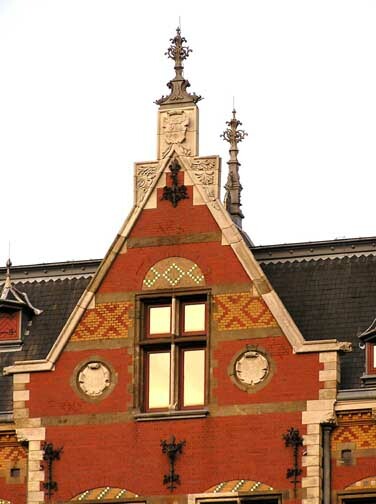 Drop (drop finial): A finial that points downwards. 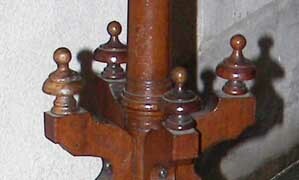 Drop finials were an intermediate development in eliminating a leg(s) in a piece of furniture. 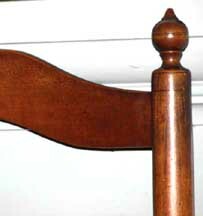 Furniture: Caned-back chair - George Wythe House, Williamsburg, Va.